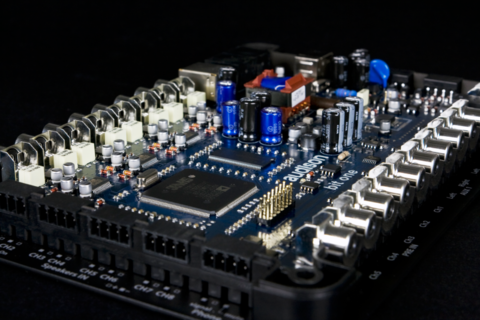 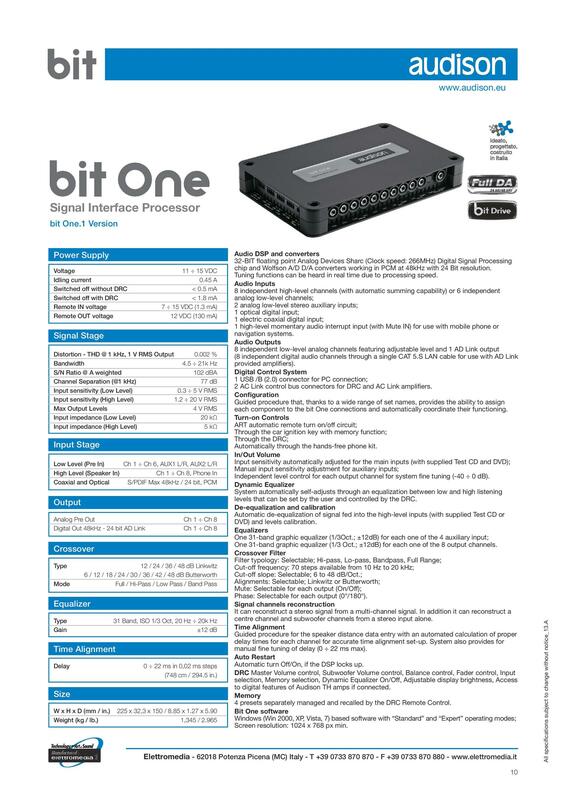 Despite its compact size, the bit One is equipped with a powerful 266 MHz / 32 bit floating point DSP microprocessor, working in real time on all the functions of the most complete systems. 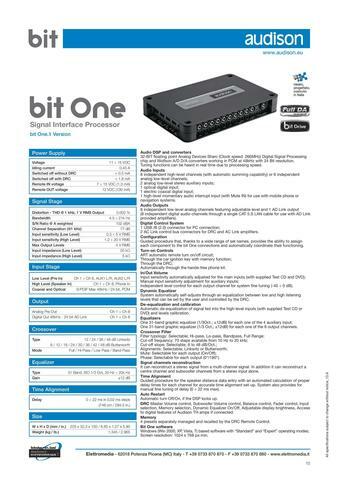 Managed and configured by a simple and intuitive computer software, it is possible to make adjustments to improve the signal through each phase of its path; from input to output. 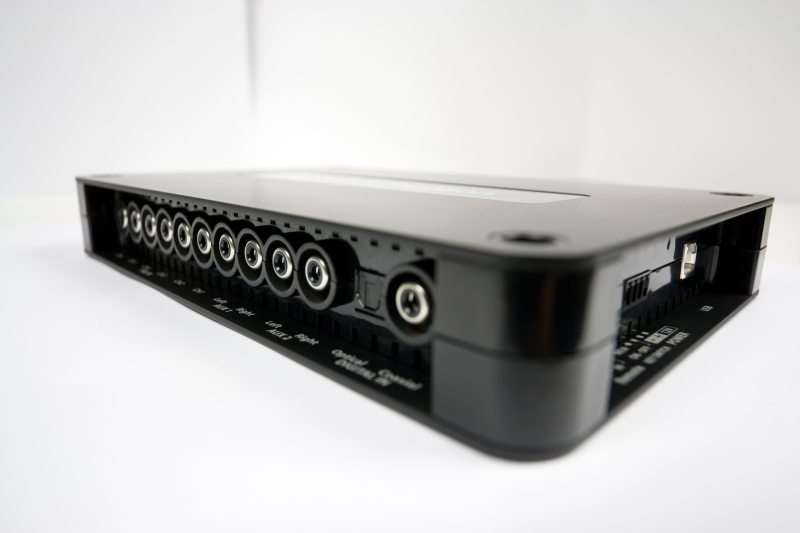 Eight input channels for four different signal typologies (amplified, pre-amplified, coaxial electric and TOSLINK optical digital) and six different sources managed through a remote control, making the bit One a unique interface suitable for any need. 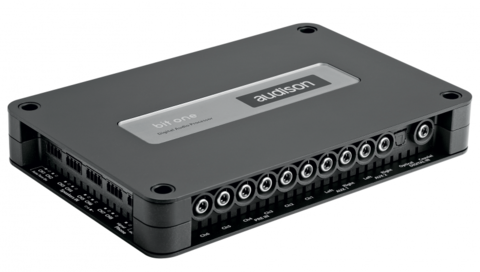 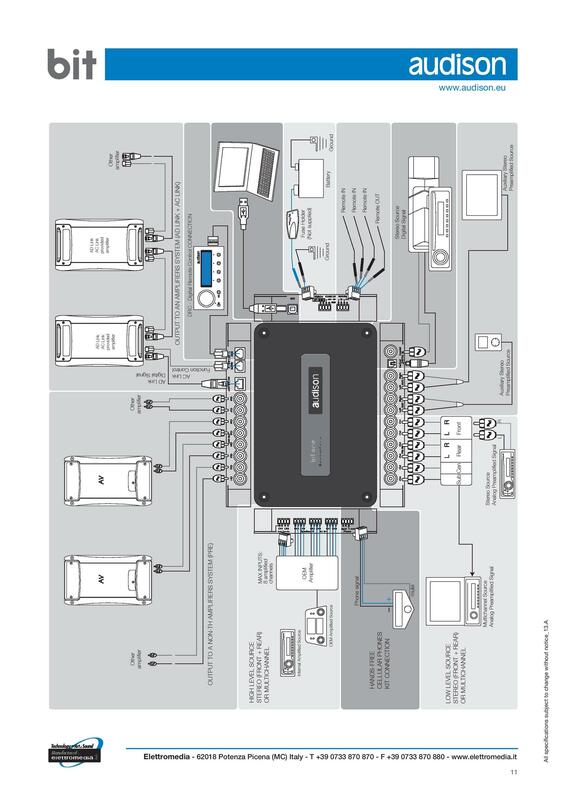 Eight analog and/or digital output channels ensure a wide expandability for any audio system configuration.